Celebrate the end of summer #20gayteen with us at Shadow of the City! 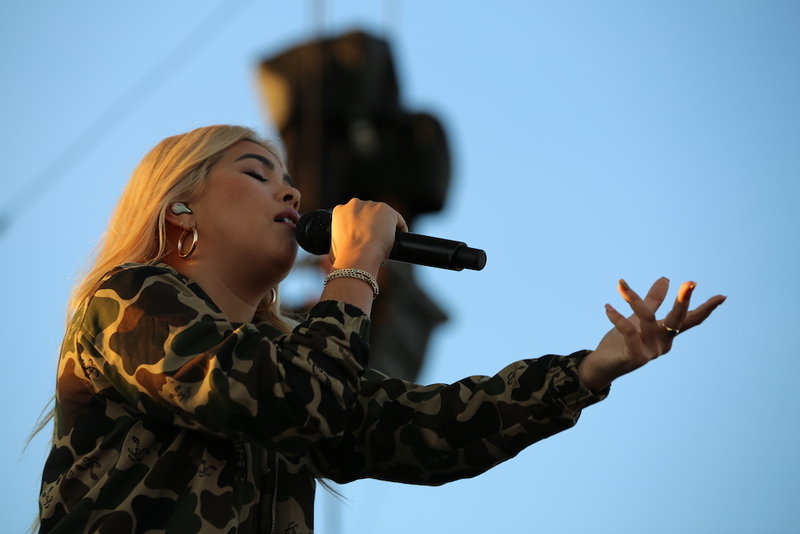 Under the hot August sun we’ll gather at the famed Stone Pony Summer Stage in Asbury Park, NJ for special performances from Bleachers, Hayley Kiyoko, Clams Casino, Ex Reyes, Beach Slang, Julien Baker, and more. Before the venue doors open, join The Ally Coalition for an exclusive brunch with members of the Bleachers. During the show, grab a TAC volunteer and sign up for the Mario Kart tournament where the last players standing will face off against Jack Antonoff in the final round! If video games aren’t you’re style, purchase raffle tickets or practice your through for the dunk tank. All proceeds to benefit LGBTQ youth.